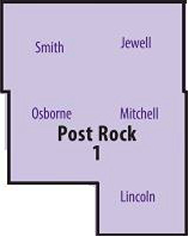 Join the Post Rock District’s Extension Agents as we explore the strengths and weaknesses faced by our communities, families, businesses and youth. The insight gained will play a valuable role in Extension’s ability to initiate and maintain research-based programs and services to support satisfying lifestyles and healthy communities. Please RSVP one day prior to the conversation you plan to attend. 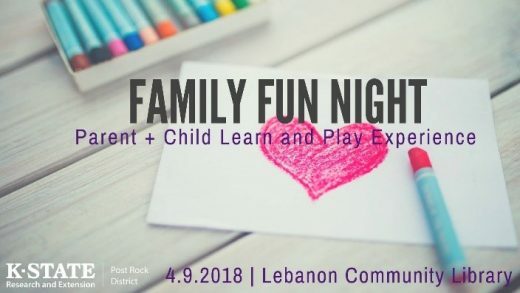 Join the Post Rock Extension District at the Lebanon Community Library for Family Fun Night! Through playful learning activities, each child and adult will grow and learn together. Activities will be focused on young children ages 0-5 years; however, all children are welcome. Each child must be accompanied by a caring adult throughout the entire program. Questions? Contact the Lebanon Community Library at 785-389-5711. 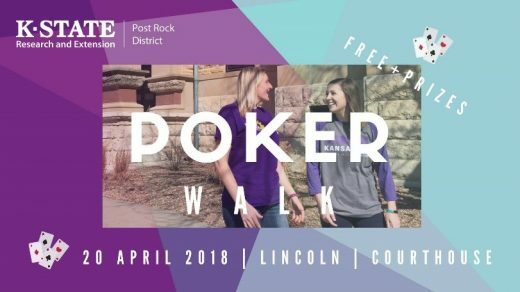 To learn more about this and other upcoming experiences, check out our website at http://www.postrock.k-state.edu/events/. 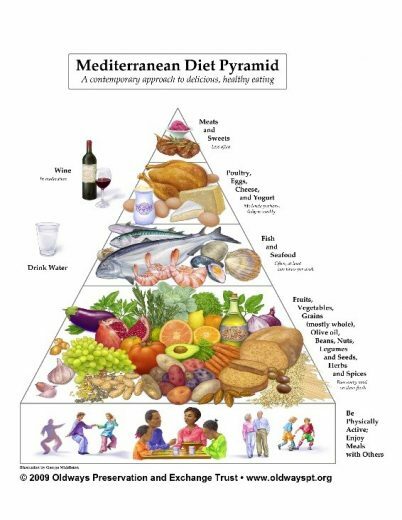 Join Chef Alli and our Nutrition, Food Safety, and Health Agent, Ashley Svaty in Osborne on April 24th at 6pm at the old high school gym. Chef Alli will teach how to plan and prepare harvest meals and Ashley will teach the group how to keep these meals safe when temperatures rise in the fields! Meal will be provided. Fee: $10/person RSVP is requested by Friday, April 13 by calling or stopping by the Osborne County Conservation District Office (1117 W. Hwy. 24), 785-346-2128, Ext. 3. 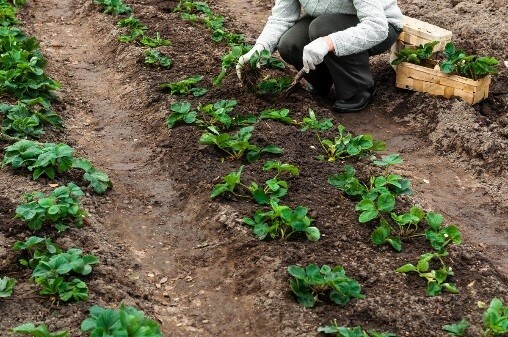 New strawberry plantings should be set early in the growing season so that mother plants become established while the weather is still cool. 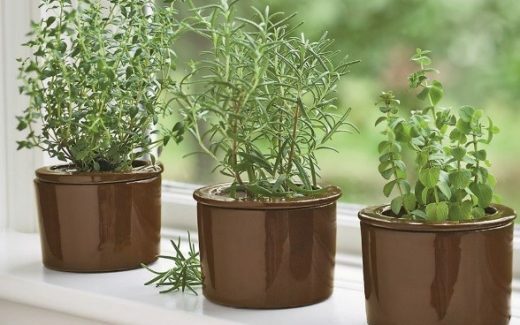 The mother plants develop a strong root system during this cool period when soil temperatures are between 65 and 80 degrees F. The most appropriate planting time is late March to mid-April in the northern areas of the state. Space plants 18 to 24 inches apart. Keep row width at 12 to 18 inches as strawberries bear most on the edges of the row rather than the center. A rototiller or hoe can be used to keep the row at the recommended width.